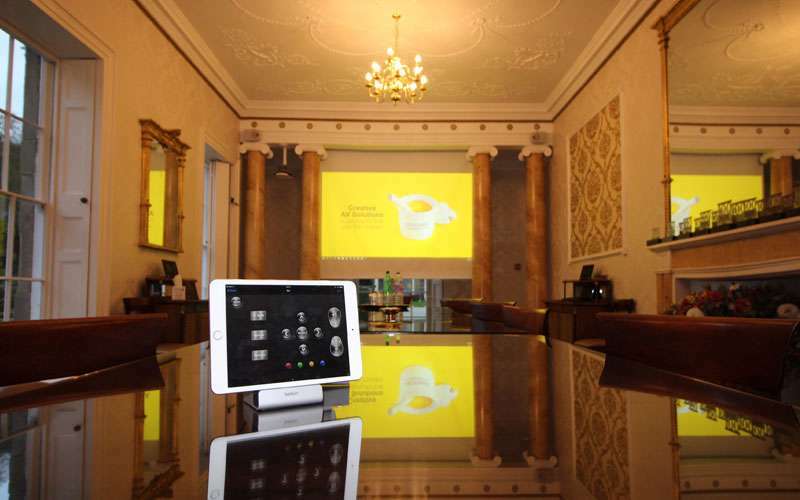 Mustard Presentations are the number one audio visual provider, offering a first-rate service for AV solutions for businesses and organisations for Events Management Coventry. We have extensive knowledge and expertise to advise you in the best solutions, giving you top of the range equipment and technology to suit your requirements. Mustard Presentations have years of experience in supplying high range products alongside first-class customer service, to ensure that your event will run as smoothly as possible. Whether it’s event management or presentations, we have everything you need to make it a glowing success. On first contact, we will discuss your event, your location and your budget to establish the best solution for your business. We will work with you to determine the most suitable AV equipment and will meet schedules and demands to ensure that you are fully satisfied with our service. Mustard Presentations has years of experience in providing some of the best technology available for events, exhibitions and corporate events, so no matter what you require – we will have the solution. Assisting clients and businesses throughout the Coventry area, UK and Europe, we provide unique solutions to ensure the professional smooth running of your event. We cater for presentations, exhibitions, industry trade shows and corporate events, offering you simple solutions with high quality AV products. We can supply servicing contracts to businesses in Coventry that are exclusive to your needs and event requirements. Whether you need AV equipment, creative event solutions or even set design and build, our range of services offer complete solutions for the ultimate event. 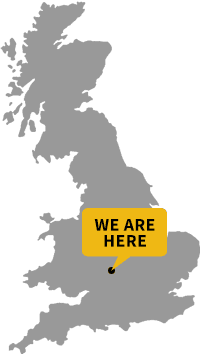 The competent team at Mustard Presentations have years of experience in providing services around the clock so we are available 24 hours a day, 7 days a week to meet schedules to ensure your event runs efficiently. We give clients exceptional customer service, alongside the best solutions and state of the art equipment for their requirements. Please contact us today to discuss your event. Mustard Presentations will be happy to help, providing you with high quality solutions and first-rate service.